Immediate payment of C $189.99 is required. 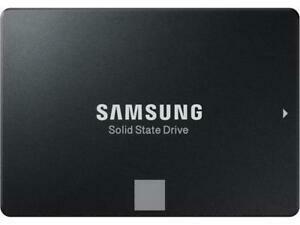 Samsung makes a great SSD. I have 7 of them in my computers. This is the first 1TB and so far so good. I don't expect any problems. installed nicely. the software for cloning wasn't the best. used 3rd party software instead. Samsung Magician transferred everything in a few hours and it runs like a dream.